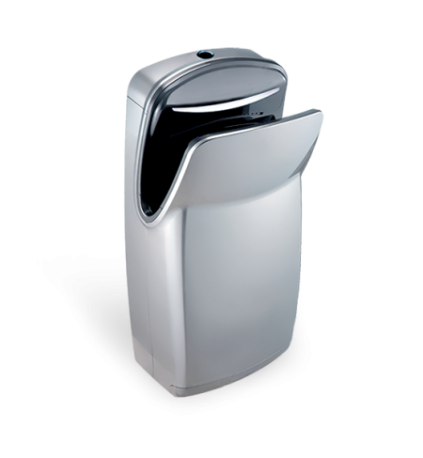 The EcoStep-R1 hand dryer has up to 90 % lower electricity consumption than standard dryers thanks to its latest digital motor. Being made of durable plastics it resists vandalism. We provide a warranty for its functionality for 5 years or 1 million uses. A urinal made of sanitary ceramics that will help you to cut your water cost. Its patented seal is the only one that efficiently prevents odours for at least 6 months. 30 seconds a day are enough for EcoStep urinal maintenance. Replace chemicals with natural fragrances. 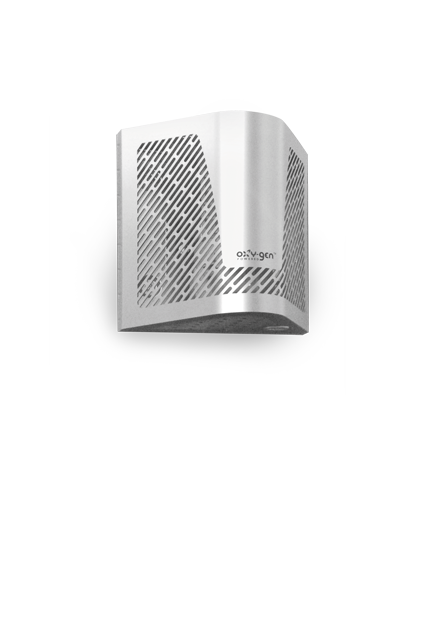 Our air fresheners use natural fragrant oils and release their scent throughout the day – without a sprayer or a fan. They do not ‘override’ odours but rather neutralise them efficiently. Leave the responsibility with us. 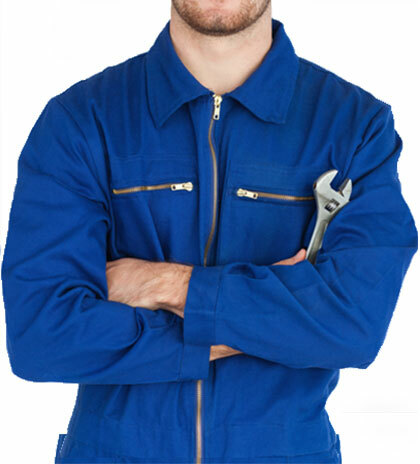 We will take care of the regular maintenance of all our products and guarantee problem-free operation for 6 months after each maintenance. EcoStep sanitary equipment can be trusted. We pay the utmost attention to its durability, economy and environmental friendliness. Our urinal seals are the only ones that last 6 to 18 months while our hand dryers – unlike standard dryers – feature progressive digital motors. Each urinal flushing unnecessarily uses 1.2 litres of drinking water. Try something different with us! 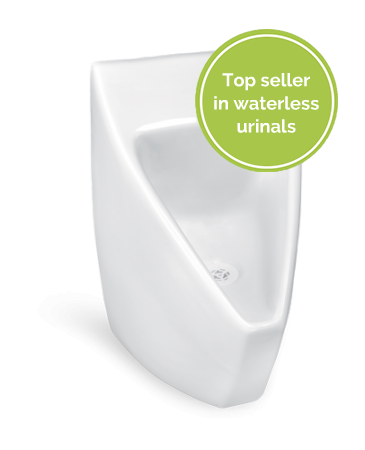 Save drinking water resources as well as your own money with waterless urinals. In addition, waterless urinals do not smell bad as there is no urine-water reaction inside.